Just like the Livesstrong bracelets. The message is engraved into the bracelet creating an inward text effect. 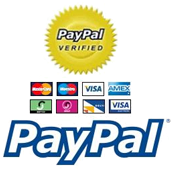 This is our most popular type of bracelets Debossed Silicone Wristbands are one of the major types of wristbands. The message is engraved into the bracelet creating an inward text effect. This is the most popular kind of silicone bracelets. Aside from its affordability, debossed bracelets are easy to produce or make. Just like the other silicone bracelets, debossed silicone wristbands are similar to the famous Livestrong bracelets. It also has good quality. 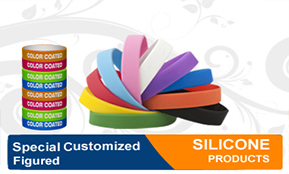 Debossed silicone wristbands are made from 100% silicone rubber and are safe for children. You can wear it in all types of weather condition anywhere. Debossed silicone wristbands are also available in different sizes for all ages. Get you own debossed silicone wristbands now! This is for people that want to take a step higher from the debossed bracelets, making the message of the bracelet more visible. We use manual ink injection technology to finely fill the debossed portions with color. The message is specially made and customized. We can accommodate this kind of bands, but you need to call us for more details and assistance. We do have options to make, please be guided on how to place order. Just like the Livestrong bracelets. The message is engraved into the bracelet creating an inward text effect. This is our most popular type of bracelets in 1" inch wide rubber bracelets. This is for people that want to take a step higher from the debossed bracelets, making the message of the bracelet more visible in 1" inch wide rubber bracelets. We use manual ink injection technology to finely fill the debossed portions with color. This is advised for people that want their message to be visible, but do not want to pay as much as the deboss-filled bands in 1" inch wide rubber bracelets.
. We use silk-screen technology to print your message on the bands. The message is rather raised than engraved on the wristbands. This is the least popular type of wristbands, which is the opposite of debossed bracelets in 1" inch wide rubber bracelets. Same as the embossed wristbands, this is a raised type with printed or colored text or image in 1" inch wide rubber bracelets. The message is specially made and customized. 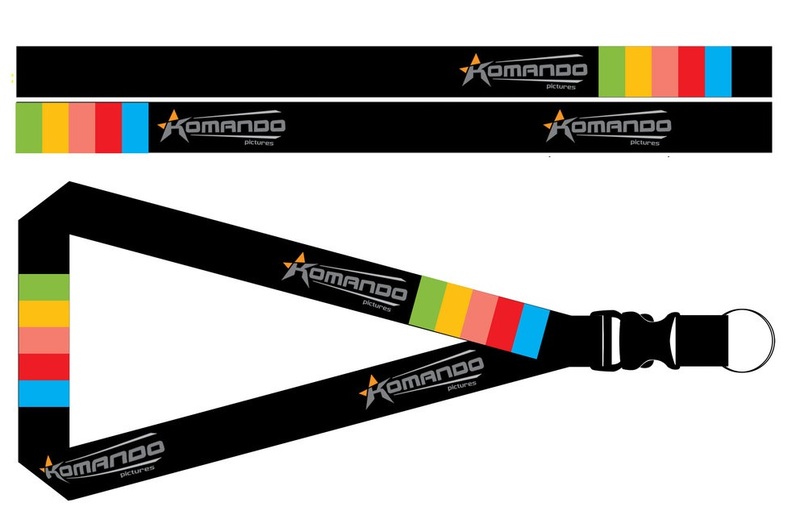 This wristbands are color sprayed on the outer part of the wristbands creating a two-layer effect.